Earlier this year, Labor floated a plan to cut cash refunds for franking credits. The policy has been met with considerable backlash in the accounting community, and a federal government inquiry is now underway to investigate its real-world impact. 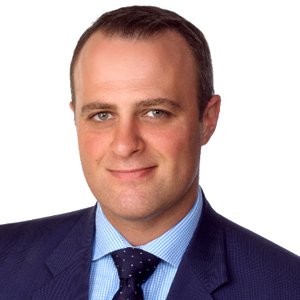 In this episode of Accountants Daily Insider, host Katarina Taurian is joined by Member for Goldstein Tim Wilson who is leading this inquiry. Tim will share why he believes the policy will fail to deliver the desired outcome, the huge financial impact that it could have on retirees, and whether there are suggestions that this will lead to diversification of assets for many as a means of minimising the overall impact on their pocket. Tim will unpack how they plan to report on the inquiry, what will likely occur as a result of their findings, and how individuals can have their say on the proposal and get their thoughts and concerns heard.